Providing you the best range of grease filling pump - manual and hose reels with effective & timely delivery. We are the leading and prominent Manufacturer, Supplier and Exporter of Grease Filling Pump - Manual. We are the leading and prominent Manufacturer, Supplier and Exporter of Hose Reels. 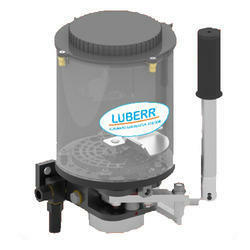 Looking for Manual Lubrication Tools ?